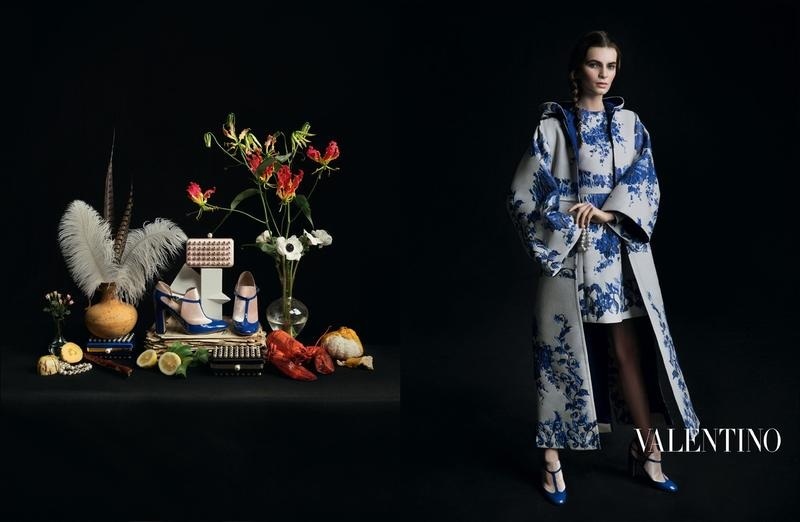 This Week’s Looks of the Week come from Vogue China’s 8th Anniversary covers. 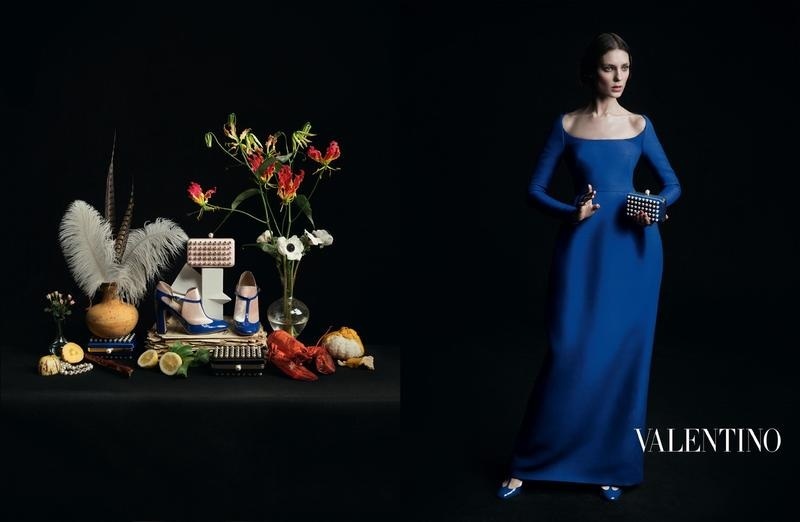 Featuring 8 Covers Starring 8 of Fashion’s Biggest Models: Doutzen Kroes, Fei Fei Sun, Sasha Pivovarova, Sui He, Xiao Wen Ju, Kati Nescher, Liu Wen, and Daria Strokous. 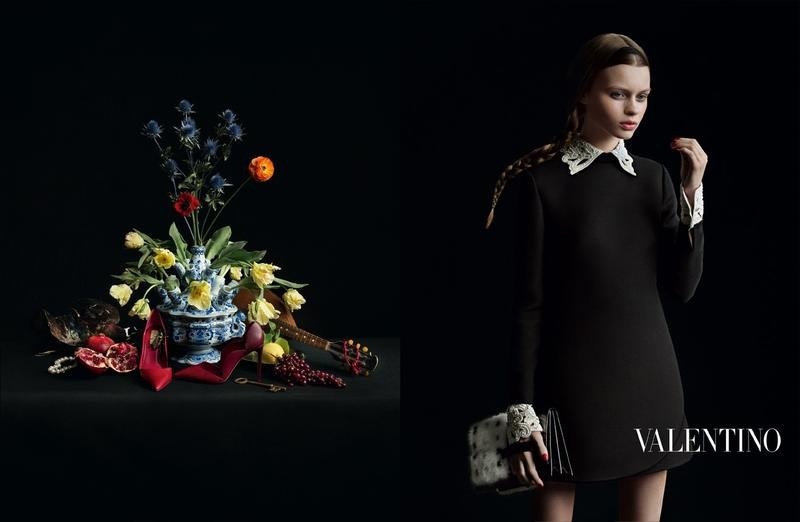 Each photographed by Inez & Vinoodh in looks from Fall’s Hottest collections. 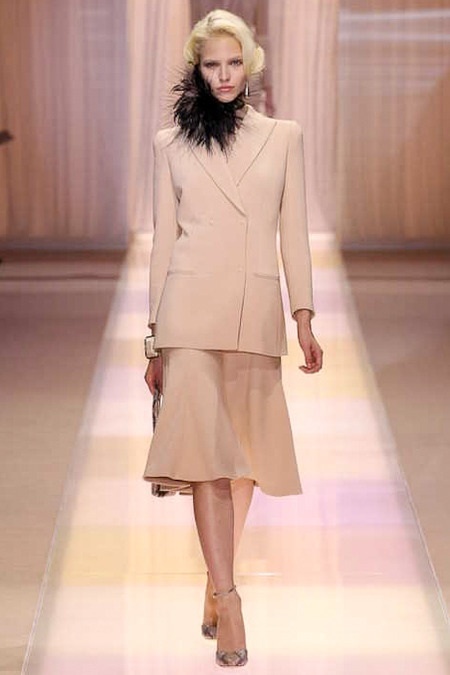 And Sui in Feminine and Edgy Christian Dior. 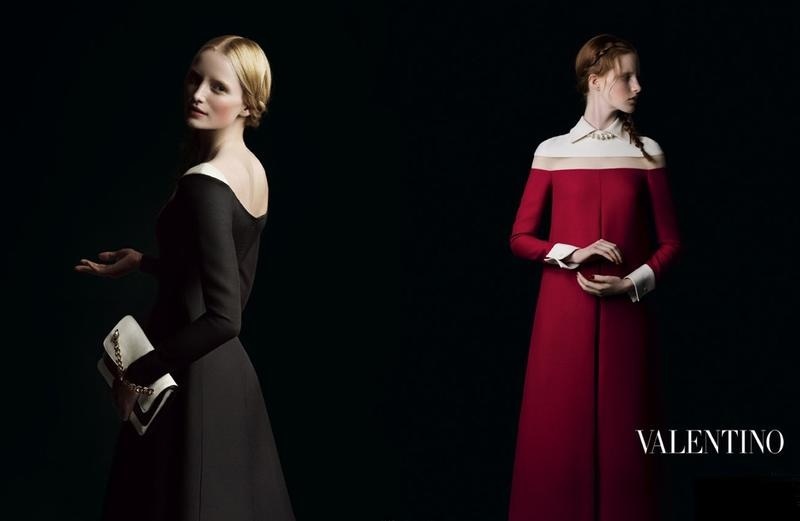 Tell me what you think of the 8th Anniversary Vogue China Covers in the comments. If you are interested in being part of Look of the Week Wednesday, or have a photo of a look from a collection, their Streetstyle or an event. You can send them to my email address, buttersthompsonrocks@gmail.com. With the subject Look of the Week. For your chance to be featured as the Look of the Week! And come back tomorrow for Throwback Thursday! 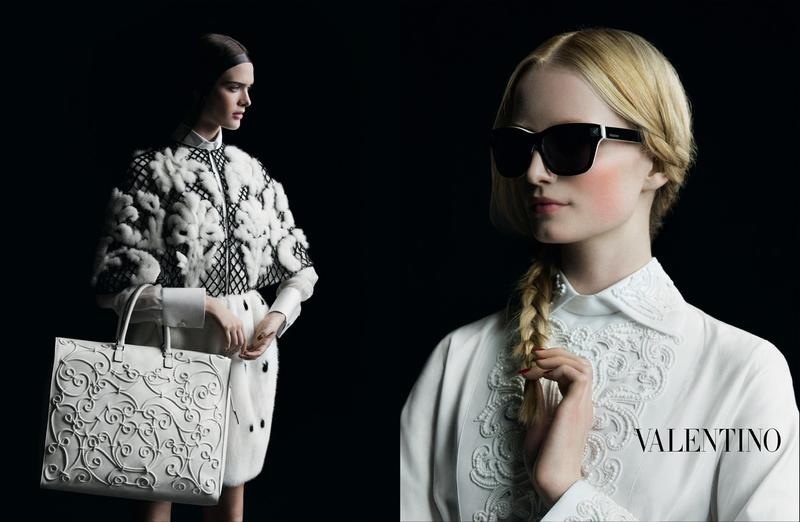 Learn about all the latest trends, collections, and more for this Fall 2013 Fashion Week season. Learn about many of the ways that you can show off just one trend, and stay Chic this Fall 2013 season. To view, click on the Navigation, and open up the one listed, Season Handbooks and click on the link listed there. There are tools there to zoom in and out on, if you are using a computer. 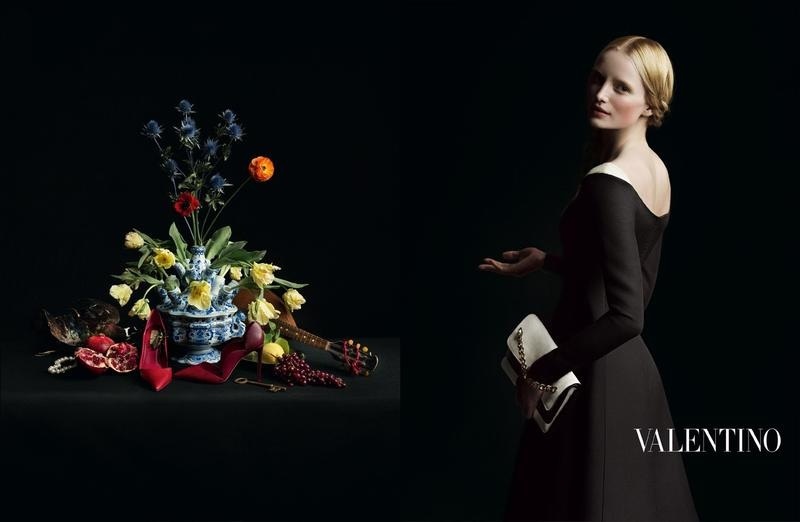 After Valentino released the first shot of their Fall 2013 campaign, weeks ago. Everybody has been wondering, when will we get to see the rest? 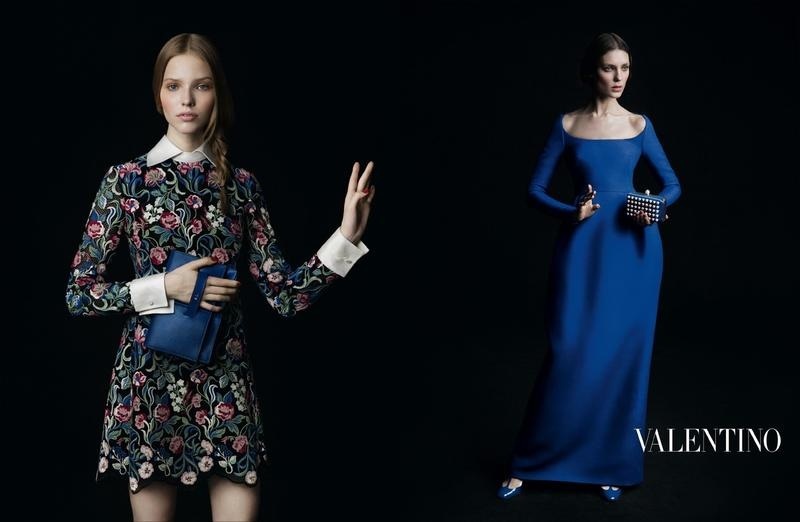 Valentino did release the rest of their Fall 2013 campaign, besides the Gorgeous shot released weeks ago of Russian Top Model, Sasha Luss, Dutch Top Model Maud Welzen stuns in many of the shots, along with Models: Irina Kravencho, Kati Nescher, Laura Kampman, Erika Labanauskaite, Magdalena Jasek, Nouk Torsing, Tamara Weijenberg, and Sam Rollinson. 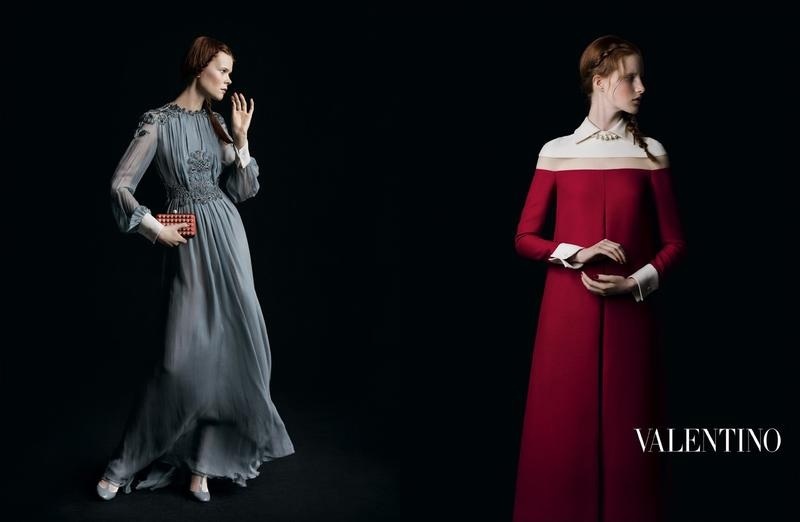 Inez & Vinoodh photographed this Stunning Campaign, really showing the Beauty of the Clothing from Valentino’s absolutely Beautiful Fall 2013 collection. I love how they really made the models, accessories, and clothing really pop against a Black screen. Pure Beauty and Talent. 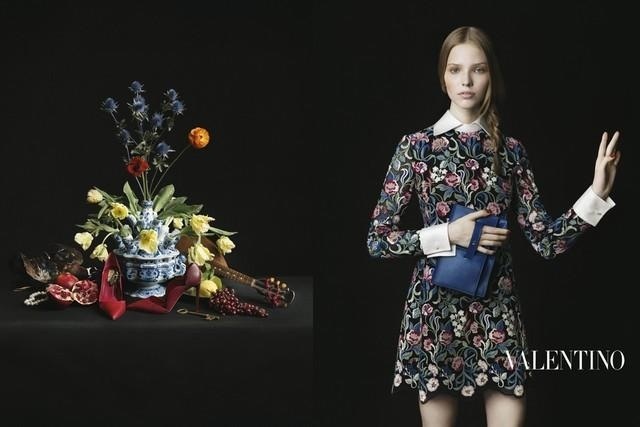 Supermodels, Caroline Brasch Nielson and Lindsey Wixson star in Vogue Japan‘s Latest Editoral, Speaking of Structure, featured in it’s September 2013 issue. 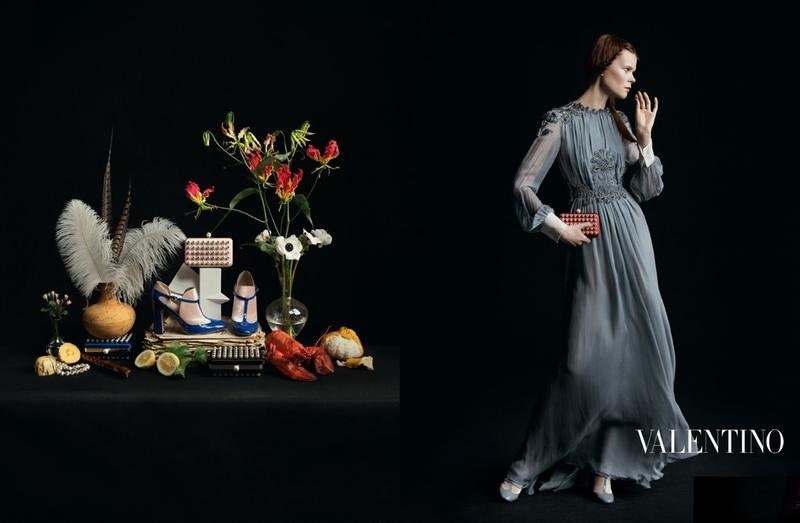 Styled by Anna Dello Russo, Supermodel, Lindsey Wixson stars in three shots, before getting those ugly, shaggy bangs she now has, but looking gorgeous as she poses in very Neutral, dark colored looks from Bottega Veneta‘s Fall 2013 collection. 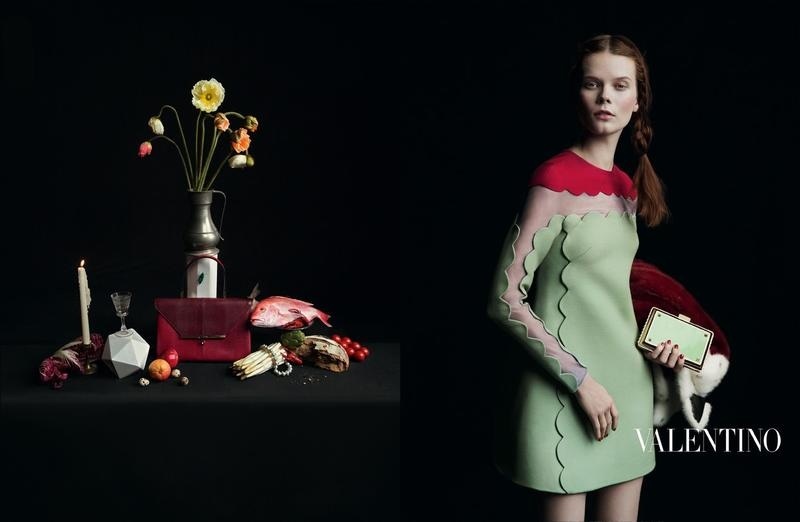 While Caroline Brasch Nielson shows off the brighter colored looks, and the Crazy curls from Bottega Veneta’s Fall 2013 collection, in 4 of the shots. 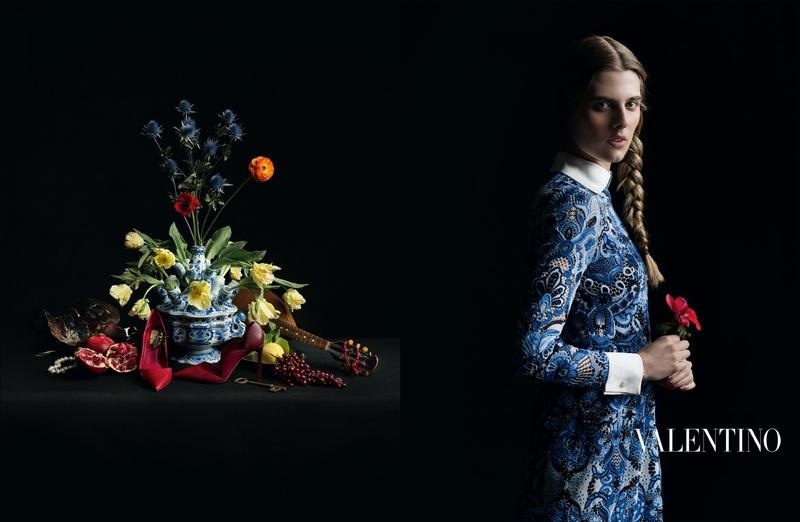 Each shot, photographer, Giampaolo Sgura shows the Beautiful structure of the clothing designed in Bottega Veneta’s Fall 2013 collection.